A beautiful young Indian girl and a brave Englishman. A friendly smile, a laugh, a look of love. But this is America in 1607, and love is not easy. The girl is the daughter of King Powhatan, and the Englishman is a white man. And the Indians of Virginia do not want the white men in their beautiful country. 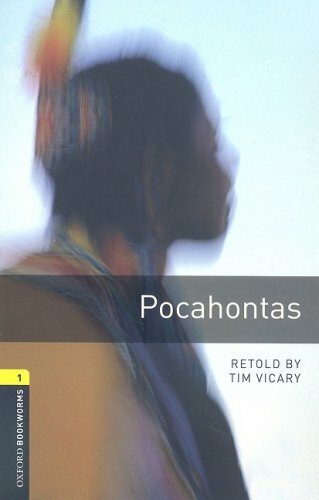 This is the famous story of Pocahontas, and her love for the Englishman John Smith.